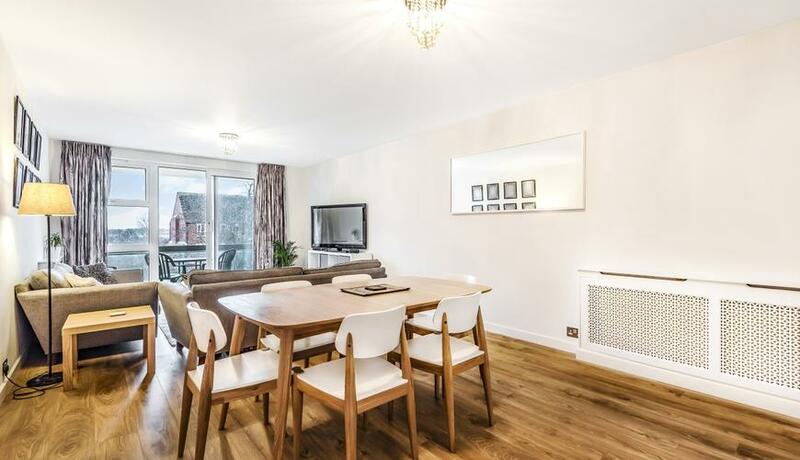 Kinleigh Folkard & Hayward are the sole agent on this spacious two double bedroom apartment with direct river views that has been completely refurbished to an excellent standard throughout. The property has two good sized bedrooms, a luxury family bathroom and a stunning fully fitted kitchen. The living room is huge and leads to a private balcony with views of the river Thames. Allocated parking is available by separate negotiation.